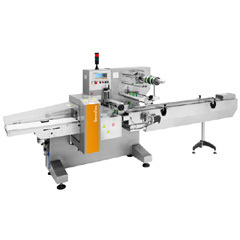 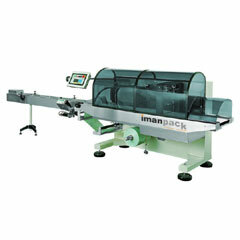 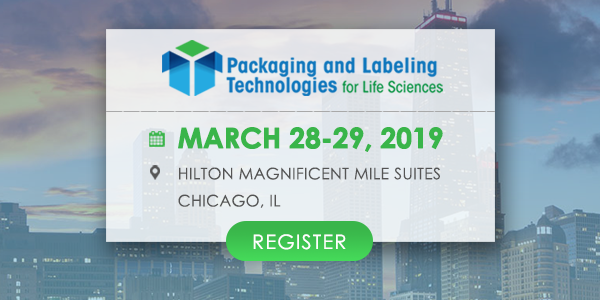 Box And Tray Forming Machine | Packaging And Labelling Equipment And Solutions | Imanpack Packaging & Eco Solutions S.p.a.
MTRF 2000 is an automatic box and tray forming machine that is specialized at carton forming and closing. 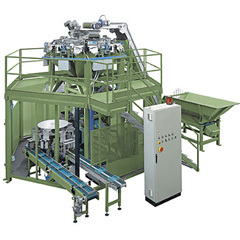 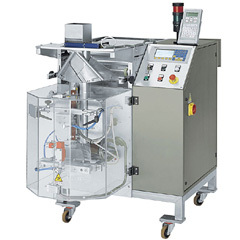 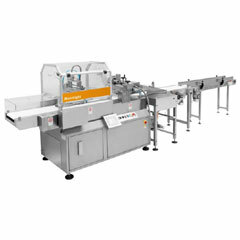 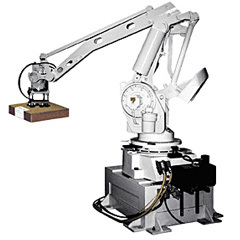 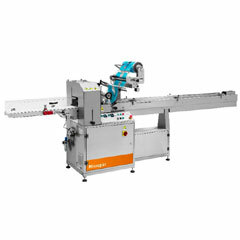 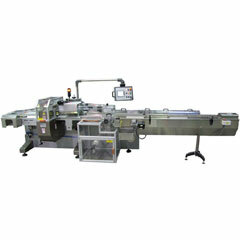 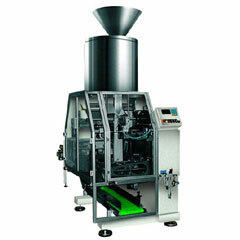 This automatic box and tray forming machines can pack vertical and horizontal cartoners. 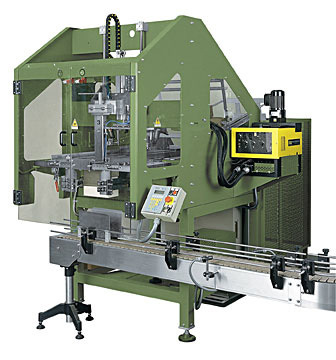 The exclusivity of this automatic box and tray forming machine is the possibility of forming boxes or trays with hot-melt or by joint.